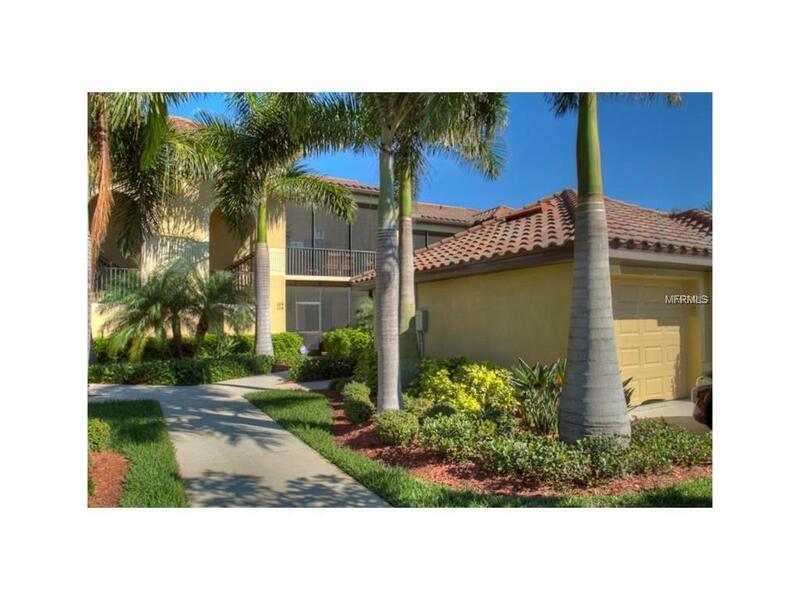 Enjoy Resort Style Living in the popular Golf and Country Club Community of River Strand. $200 Golf Membership Transfer fee, all you pay is cart fee. 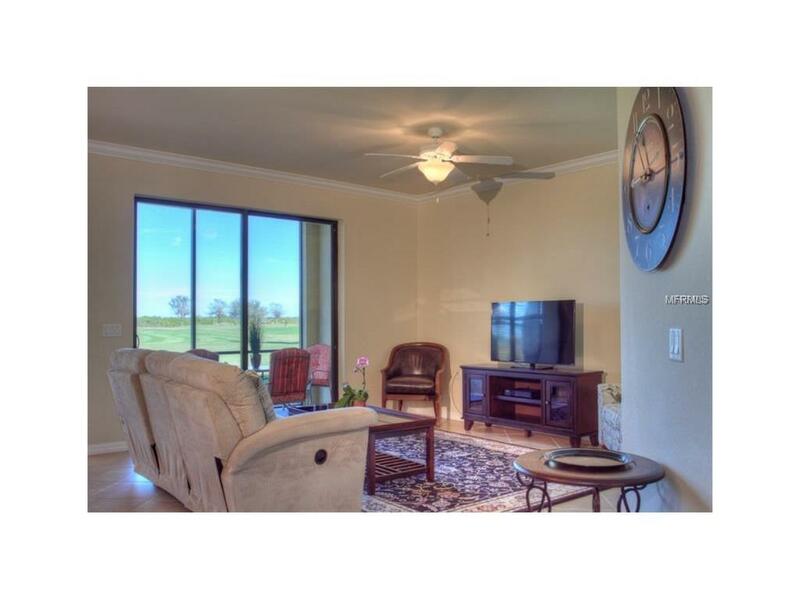 2 Bedroom 2 Bath with Den/Office First floor Veranda condo overlooking 8th hole. 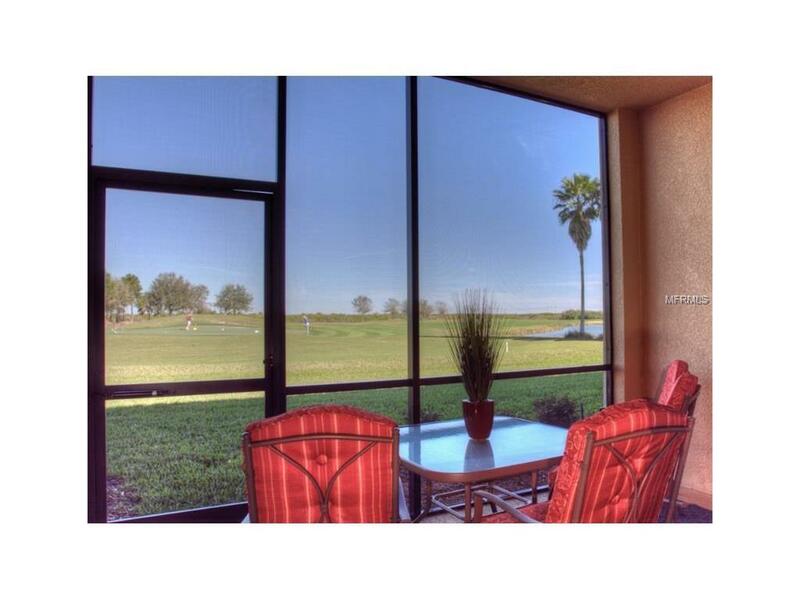 Large Screened Lanai on front of unit, small screened lanai on back overlooking golf course. Stainless steel appliances in kitchen with granite counters. King Size bed in master, Queen Bed in Guest Bedroom, pull out sofa in Den. Includes One Car Detached Garage. 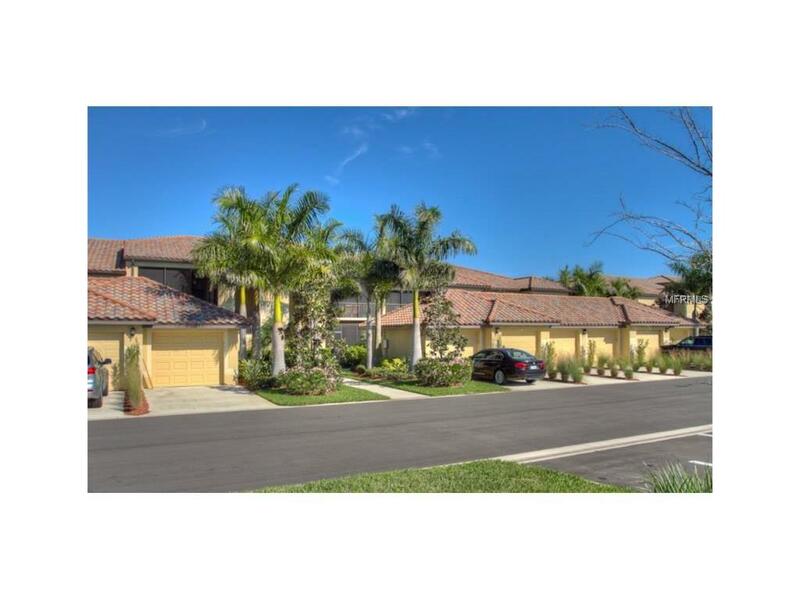 Resort Style Pool with Tiki Bar, Clubhouse with Restaurant and bar, Tennis Club and more! Small Dog Allowed with Pet Fee. Pet Restrictions Per Owner Approval.